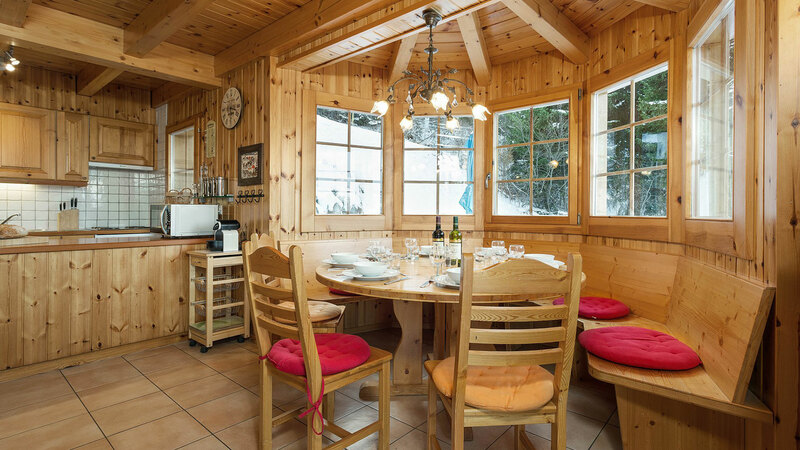 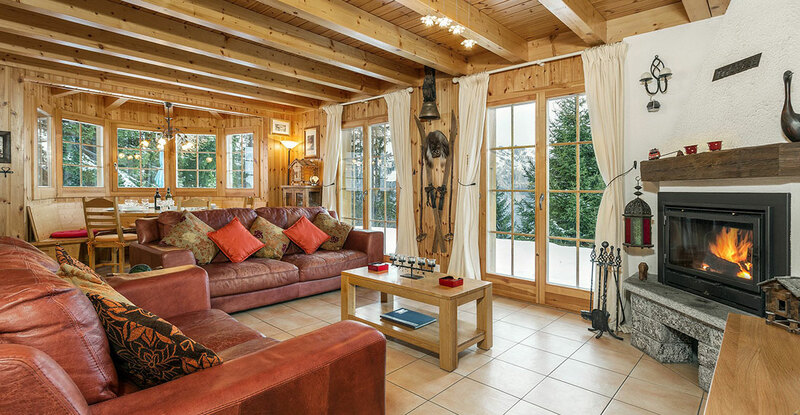 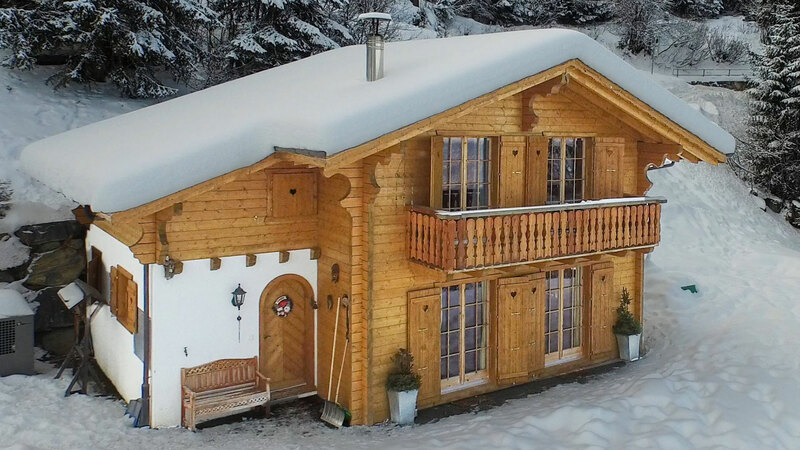 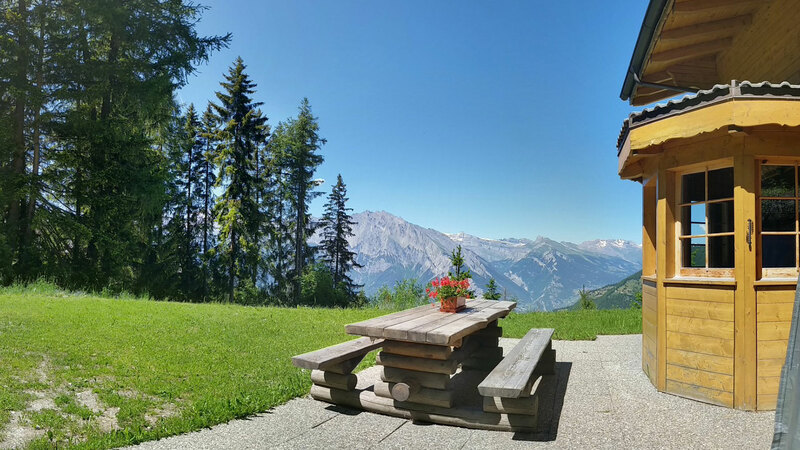 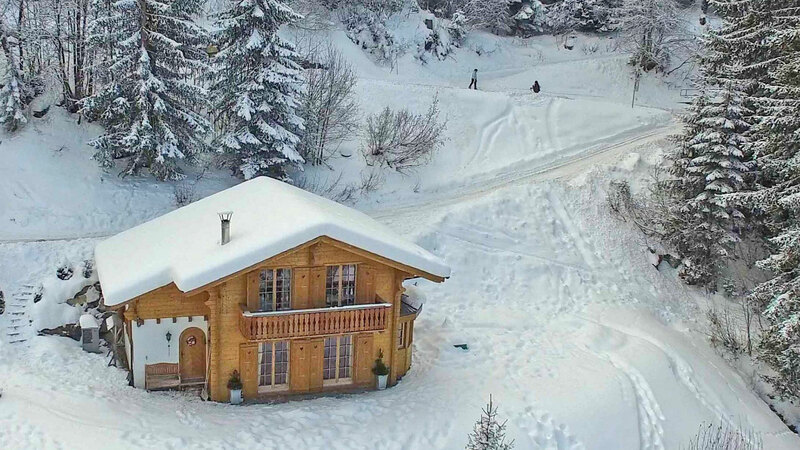 A ski in, ski out chalet with plenty of outside space and unobstructed views down the Rhone Valley. 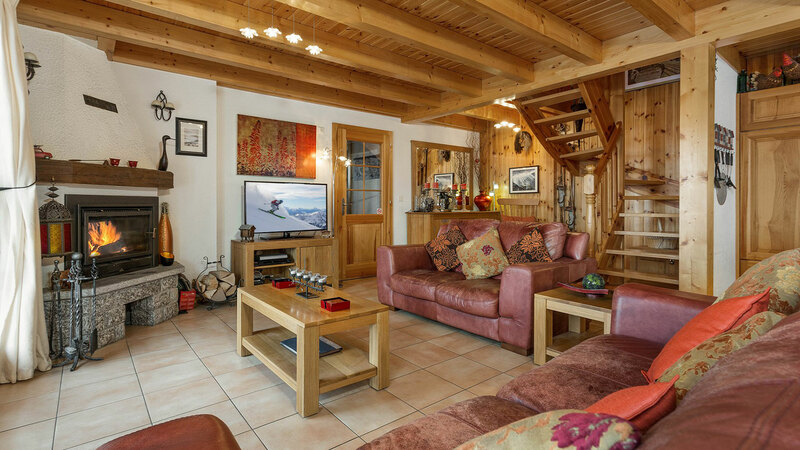 Mont Rose is located just 20m from the slopes running down to the main La Tzoumaz lift, providing direct access to the entire 400km of the 4 vallees ski region. 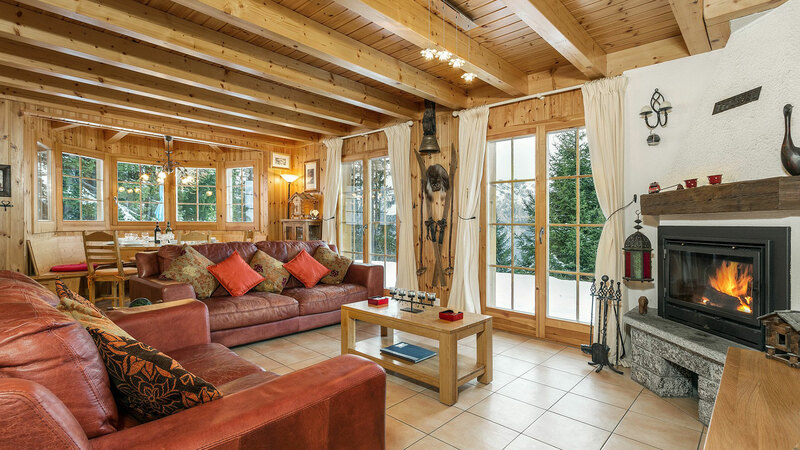 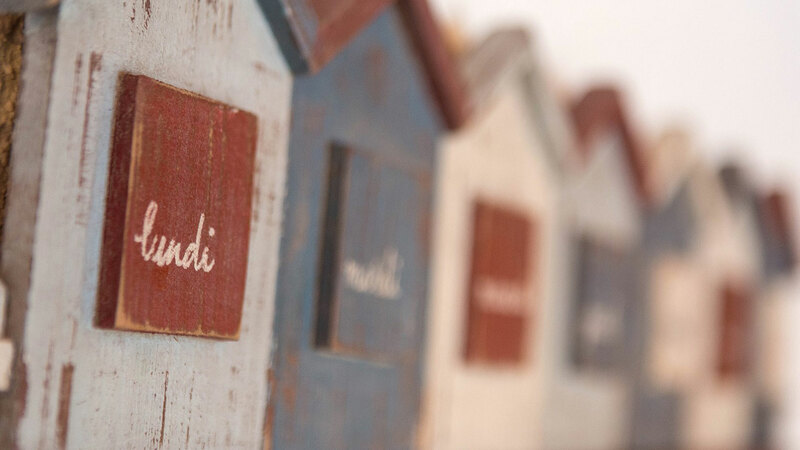 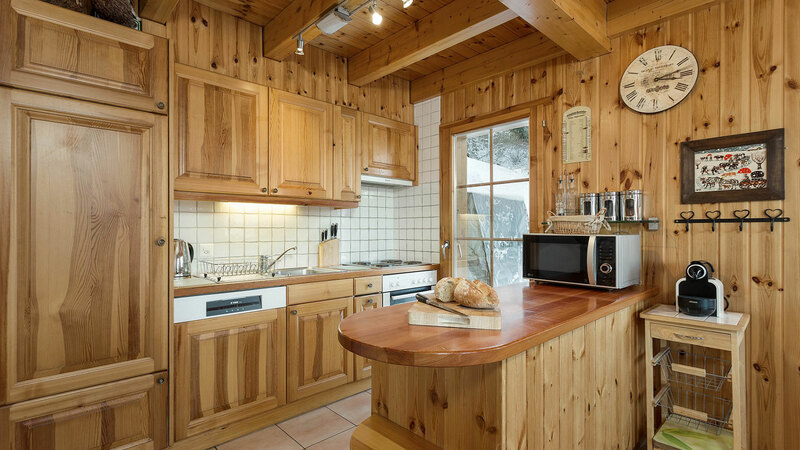 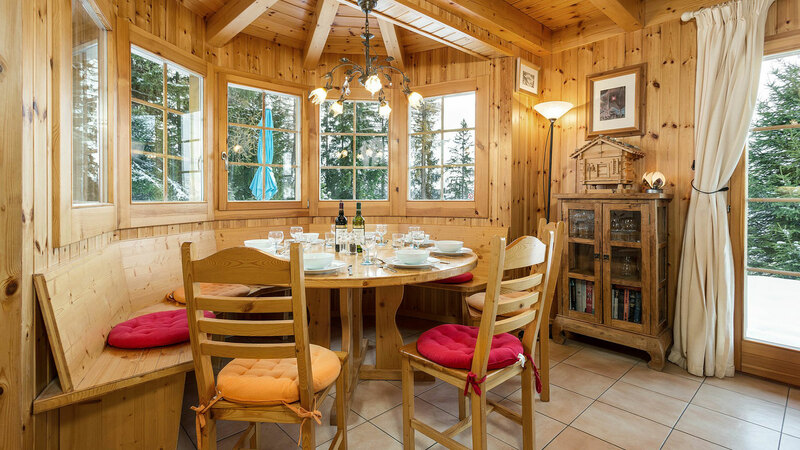 The chalet is characterised by warm and inviting interiors including the spacious living/kitchen/dining room with a feature fire place. 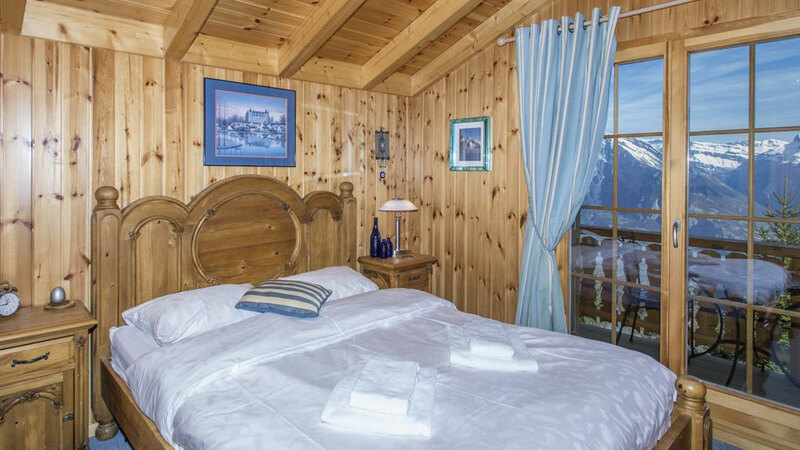 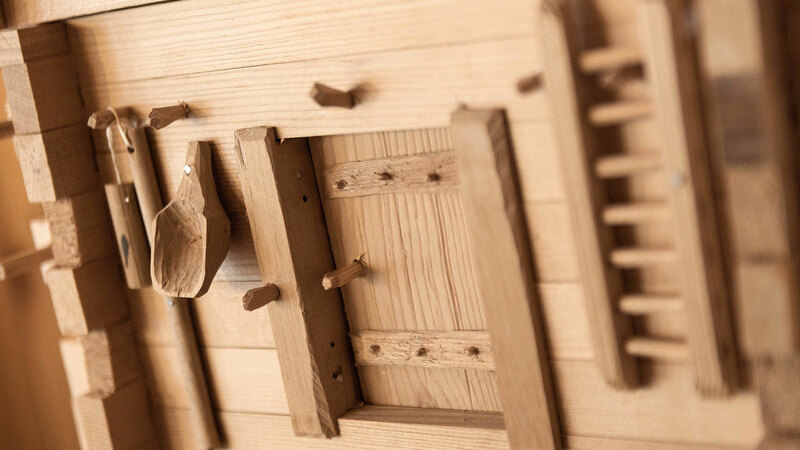 Mont Rose also has four bedrooms, two bathrooms and exterior parking for three cars.